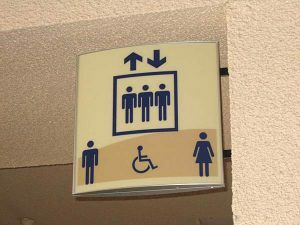 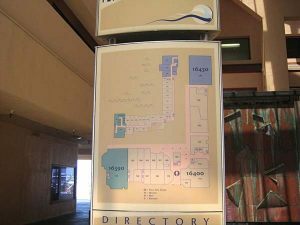 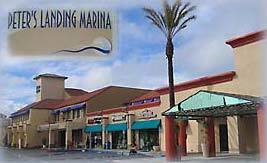 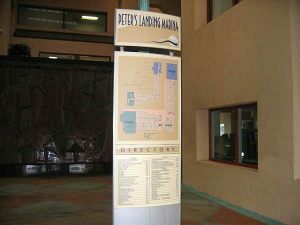 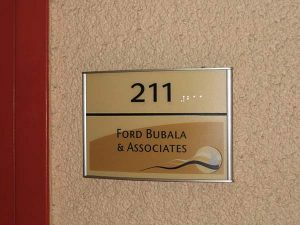 The client, “Peter’s Landing Marina and Office Complex” in Huntington Beach, California, was in the process of upgrading its business ID and needed a complete signage solution that would compliment the desired business identity. 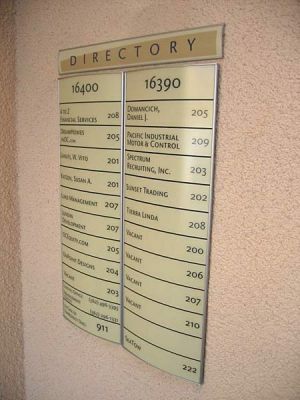 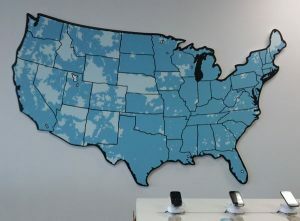 Sign dealer, All PRO Signs, chose Vista System’s MCFT for its’ modern and clean design, flexibility, and ease of installing and updating. 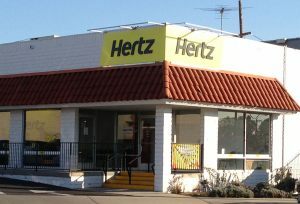 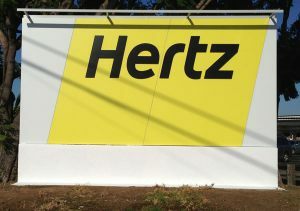 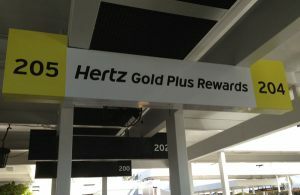 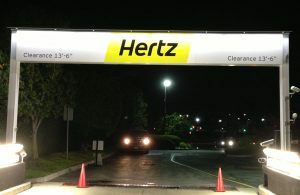 AP Signs has an ongoing contract to install Signage at various Hertz location across Southern California including the Los Angeles Airport. 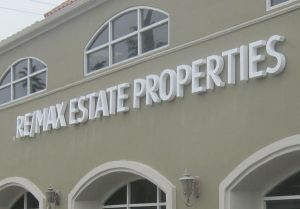 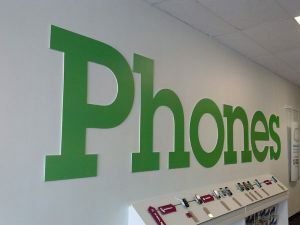 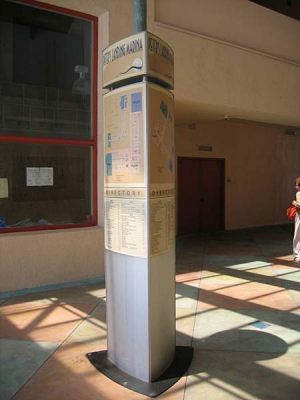 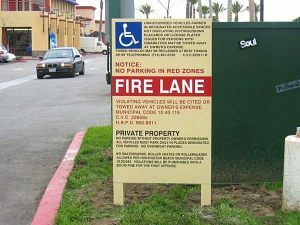 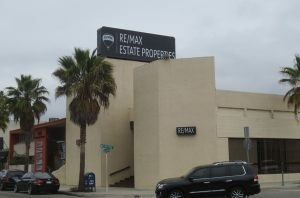 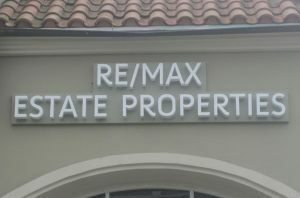 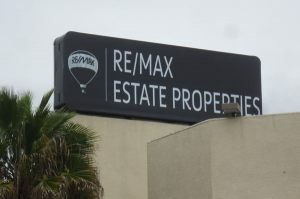 AP Signs was contracted to provide new Exterior Signage for Several Remax Real Estate Locations in the Los Angeles area. 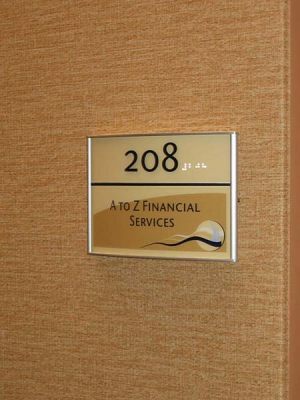 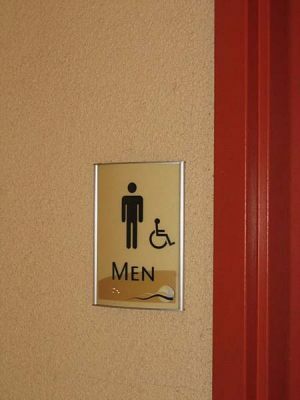 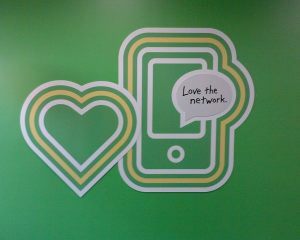 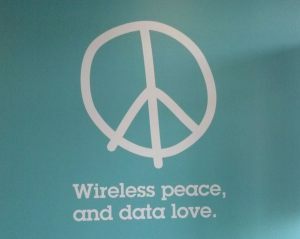 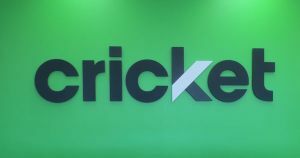 The client was very happy with the final Product.